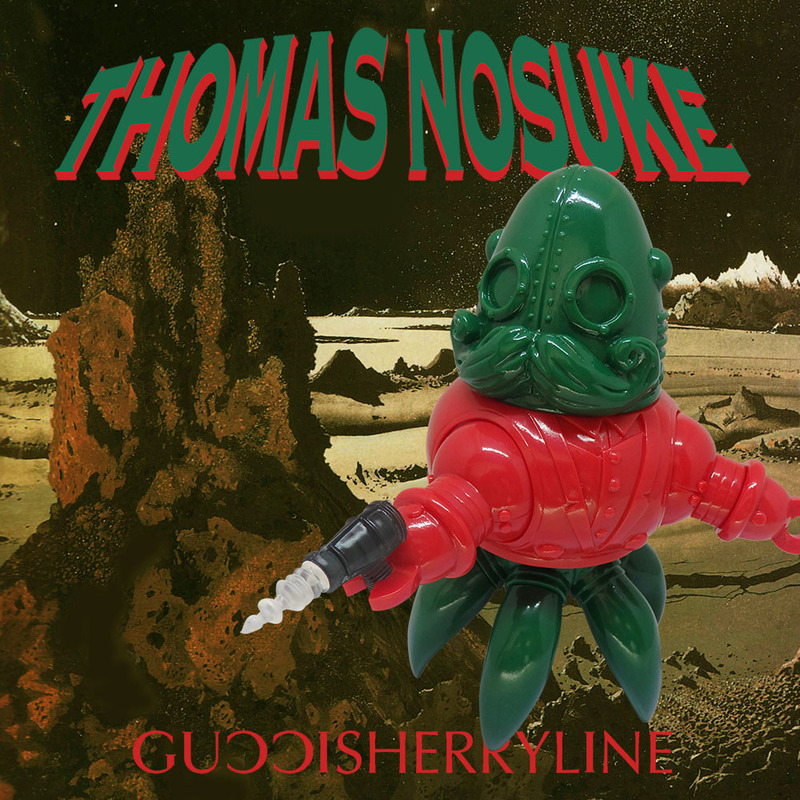 The third edition of the Japanese vinyl Sofubi Mechtorian toy Thomas Nosuke is now available online direct from Tomenosuke. 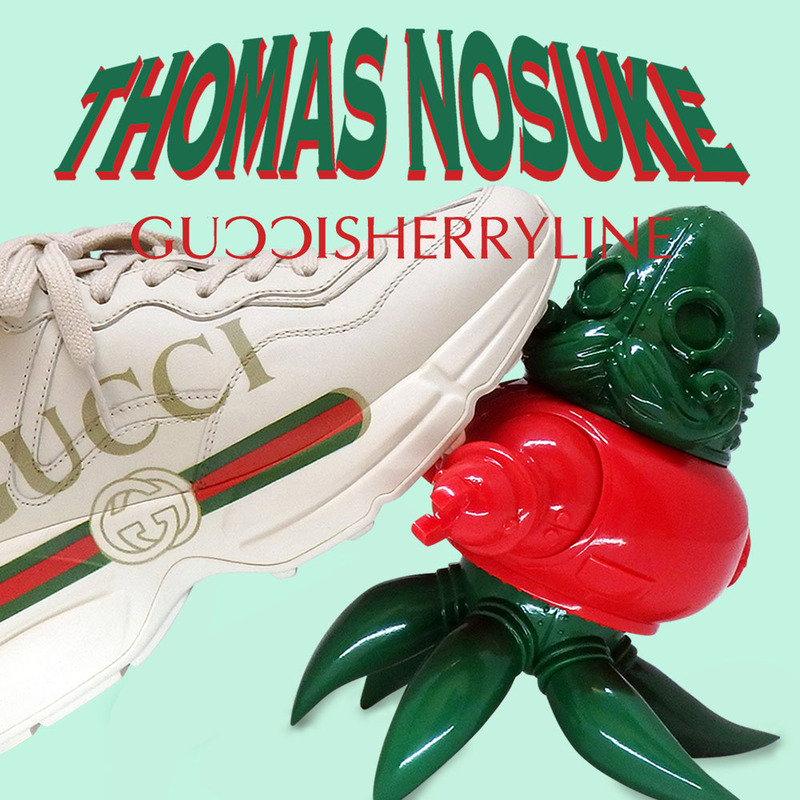 The Gucci Sherryline is a red and green 8″ articulated figure in an edition of 30 pieces. 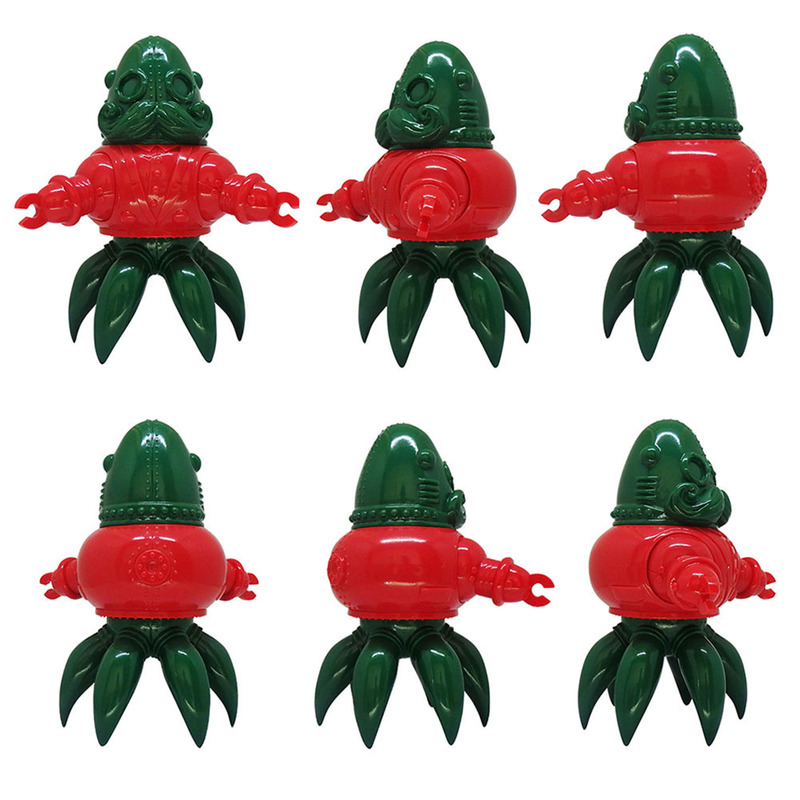 Each figure comes with an art card of the original character painting, a screen-printed bag and a resin Blaster based on the one from the movie Forbidden Planet. This entry was posted on Saturday, April 13th, 2019 at 12:29 pmand is filed under . You can follow any responses to this entry through the RSS 2.0 feed. You can leave a response, or trackback from your own site.